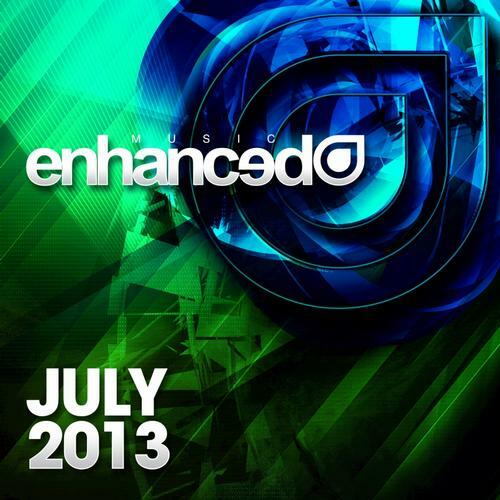 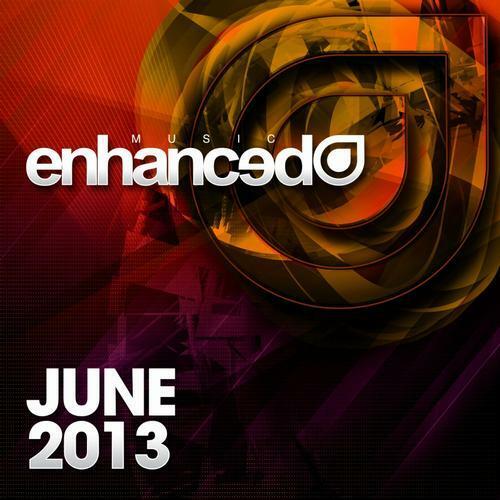 . .: Enhanced Music June 2013 [MULTI] :. .
. .: Enhanced Music Winter (2013) :. .
. .: VA - Enhanced Sessions 200 :. .
.x [ PLAY-TiME [289:39] -*- TOTAL TRACKS  ] x.